So my family ...we host. Thanksgiving and Christmas, it's the fine china and the place settings. It's the toast and the prayer. 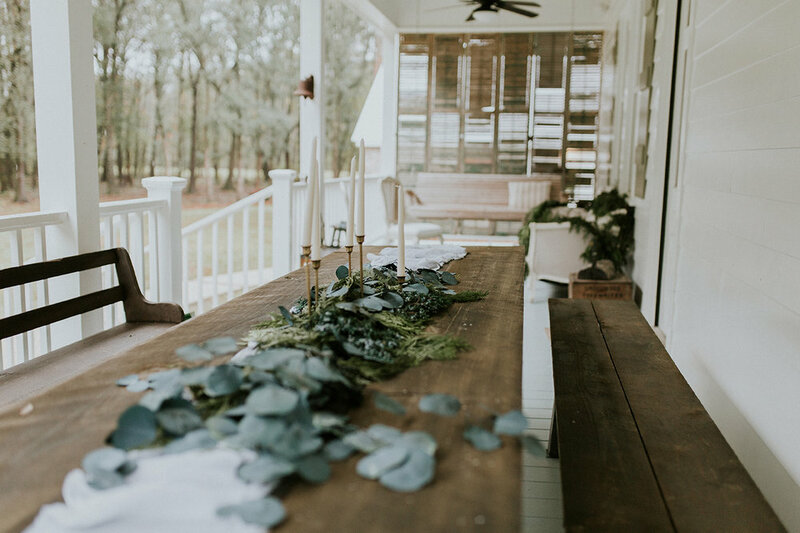 We are by no means "fancy" people, but hosting and gathering has been in our blood, whether it's a formal meal at the dining room that we are otherwise not allowed in or a simple back porch party. We host. We gather. I recently hosted a bridal shower at my home for my best friend. You know those friends of yours that you've had your whole life prior to now and know you'll have from here on out? ...she's one of those. So I wanted this day to be special. The shower fell out around the Christmas holidays so I was in overdrive making sure all the halls were decked. I wanted to incorporate an "Italian Greenery" theme, as the future Mr. and Mrs. will visit Italy for their honeymoon ...and because yes, greenery! My holiday cheer started way before the holiday season began prepping for this fun day. The bride-to-be was surrounded by good food, good company, and good cheer. We topped off a good day with cheers to the bride. Pour 64 ounces of apple cider and 16 ounces of caramel vodka into a large glass jar or container. Add the juice of 6-8 lemons (to your liking). In a small bowl, mix your 3 tablespoons of sugar with equal parts water until well blended. Then pour into your glass jar (a simple syrup or vanilla bean syrup would be a good substitute). Add your honey and cinnamon (if you have local honey, even better). STIR ...then stir some more. Use a strainer spoon or strainer funnel to get any clumps of honey or lemon seeds out. You can serve this hot or cold! Feel free to embellish it with a lemon wedge or apple slice! Wishing you all the holiday love and season. I hope you find some time to rest and read a book. I hope you indulge in some good food (or some cake) and bake so many different types of cookies. ...and ON to the New Year!